One of my favorite date spots. Cant go wrong with this place. Pricing is reasonable. Food is always on par. Staff is courteous. They have never steered me wrong. Love their burgers. Love the food and the service is excellent every time. You get that neighborhood hangout vibe when you are there. 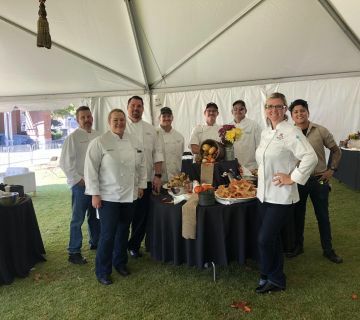 Whether you’re searching for the perfect brunch restaurant in Duluth, GA or simply looking to try something new, you don’t want to miss Marlow’s Tavern. This modern yet cozy tavern has quickly become a hotspot in the Georgia community. 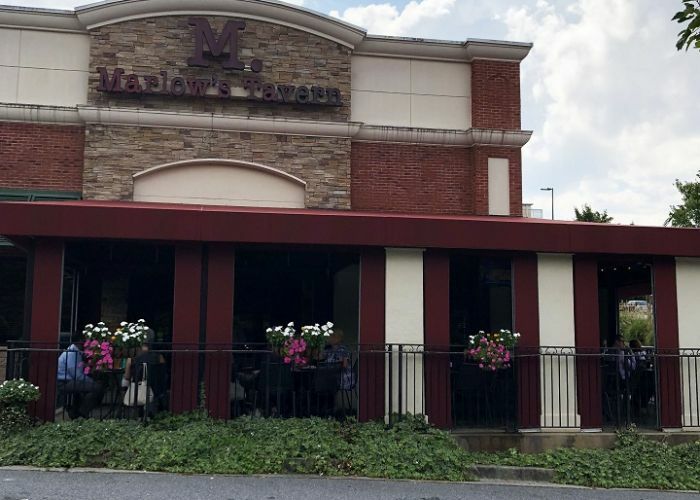 It doesn’t matter if you come for the design of the building or the quality of the meal, one thing is for sure—you’ll love Marlow’s! 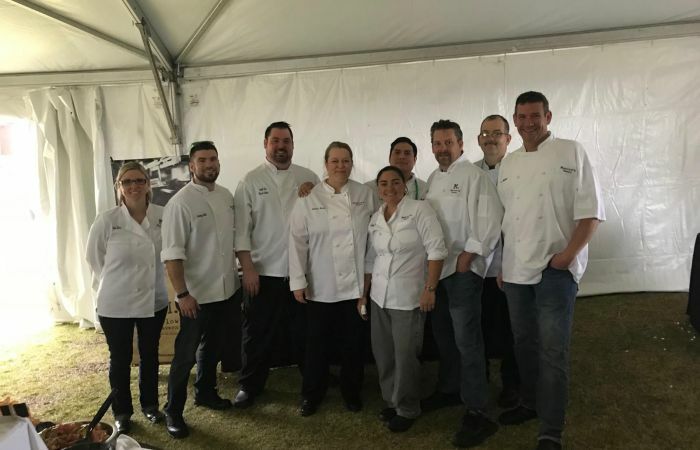 The menu features American tavern fare with a modern twist. 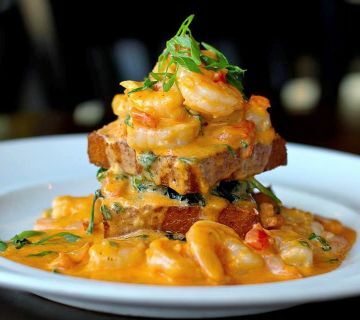 You’ll find soul food classics like shrimp and grits as well as traditional options like burgers and fries at Marlow’s Tavern. 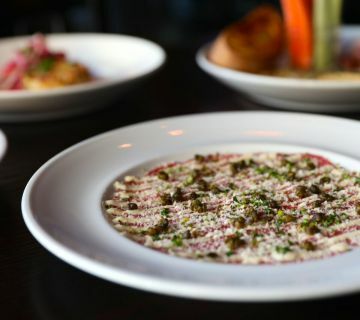 The executive chef, John C. Metz, has made it his mission to create culinary combinations that leave you wanting more. From the Ahi poke tuna to the truffled parmesan fries, you’ll want to try everything on the menu. Don’t forget the kiddies! 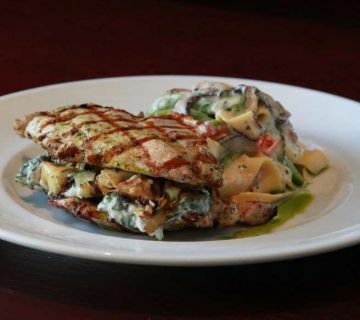 Marlow’s has a number of tasty options that will satisfy even your pickiest eater. 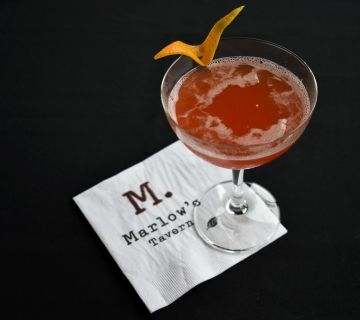 While the food at Marlow’s Tavern is nothing short of spectacular, you’ll also find a selection of the best craft cocktails in Duluth, GA. Each adult beverage has been tested and perfected to ensure that you enjoy every last drop. Whether you prefer The Southern Charmer, featuring Old Forester Bourbon, Domaine de Canton, Peach Nectar, Fresh Lemon and Scrappy's Lavender Bitters, or a more traditional Blood Orange Margarita, you’ll love every drink on the menu. With our outdoor patio seating, you’ll also be able to sip your spirits underneath the beauty of the starry summer sky. If dining al fresco isn’t your style, there is plenty of room inside. With communal tables that can seat large parties or single diners, you’ll find that you feel right at home. Marlow’s Tavern was designed to provide a community feel to those dining. The black and white décor combined with the Chicago brick accents create a sleek yet comfortable style. 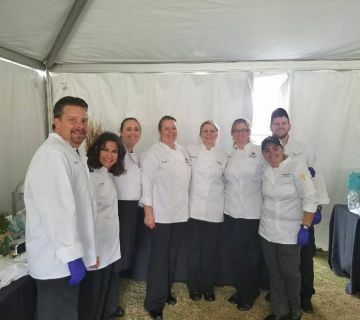 With an open kitchen, you can watch the chefs preparing made-from-scratch food in Duluth, GA right in front of you. Plus, there are numerous flat screen TVs situated around the restaurant to give you the best view of your shows and games. 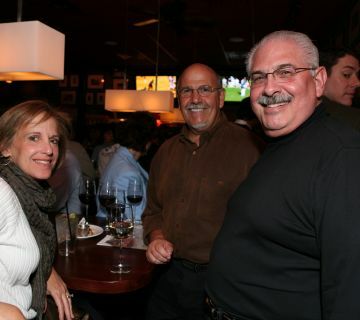 No matter the occasion, you’ll find that Marlow’s Tavern is the right location for your next get together! Plus, if you are visiting the Infinite Energy Center, we are convienently located right across the street! Cheers!